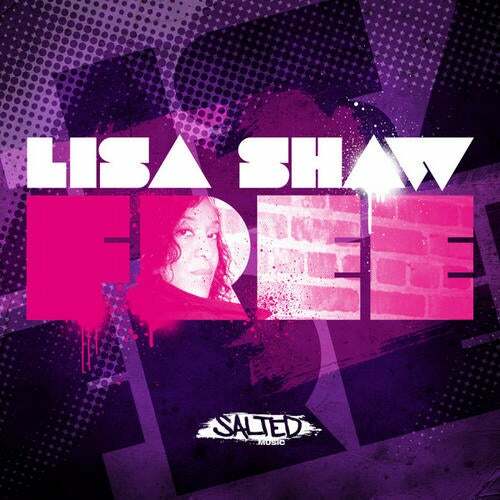 Salted is back and thrilled to present our latest single by the one and only Lisa Shaw. Taken from her highly acclaimed album "Free", we are delighted to share this lovely single containing a stellar blend of remix versions, all specifically designed and engineered to represent a wide spectrum of musical flavors. Deep and complex yet simple and elegant with subtle melodies and the unmistakable buttery vocals of Lisa Shaw. Thor takes the reigns and delivers a unique selection of top notch remixes boasting his impressive production skills, demonstrating deep, tech and electronic funk. Jask take's things deep and moody with warm pads and lush strings complimented by energetic dance beats creating a seductive interpretation.